What Are Sensory Processing Skills? Sensory processing is a child’s ability to develop movement and exploration using the senses of taste, touch, vision, hearing, and smell. Infants explore with their mouths and progress to exploring with their hands. 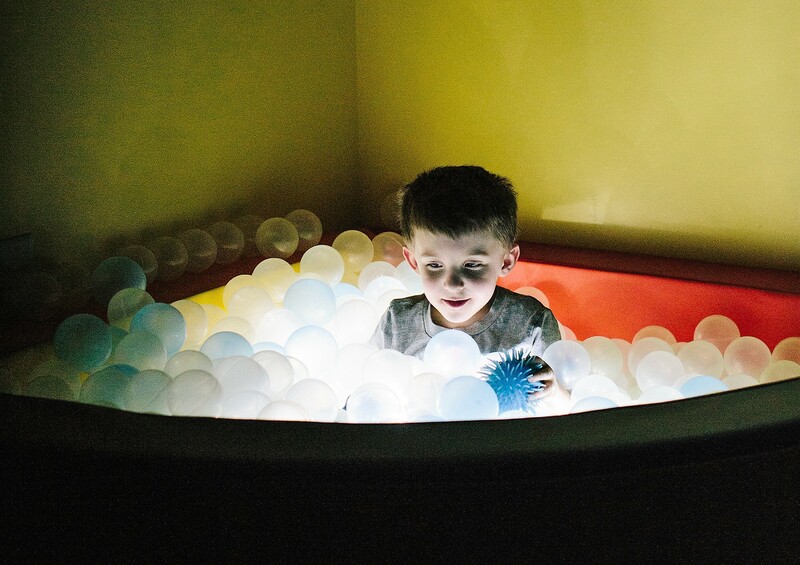 Sensory skills become more refined in early childhood. A child must effectively register and then interpret sensory input in the environment (including one’s body) to respond to sensory input in a meaningful and consistent manner. What are some signs and symptoms of Sensory Motor Disorder? Signs and symptoms include any of the following difficulties: breast feeding, settling to sleep, tolerating different textures/temperatures of foods (e.g. picky eating), socializing with parents/peers and demonstrating joint attention, learning from others due to poor understanding and attention, following instructions at home/child care, toilet training, sitting still, following routines, responding appropriately to questions, or may cry often. If your have concerns about your child’s Sensory Development, contact us today for a FREE screening!